In English - a DDNS is needed when you have a DHCP ISP (WAN IP). 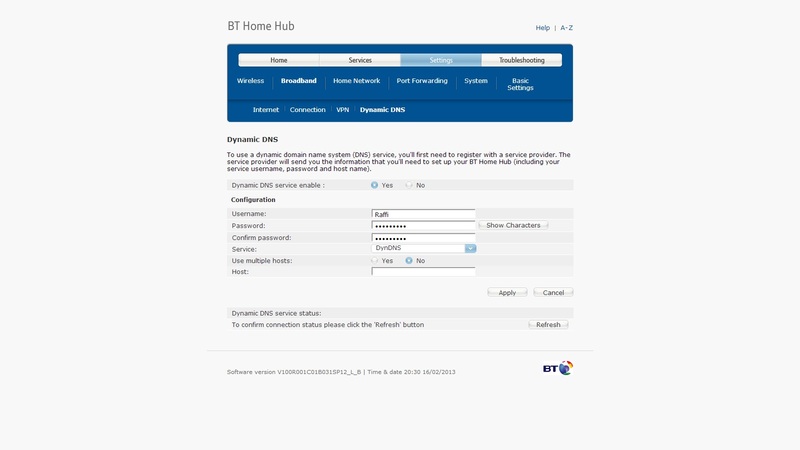 If you restart your router you will get a different external IP (WAN IP). This is no good if you want to be able to access your services externally as everytime your IP changes you will have to remember it. This is where DDNS steps in. A DDNS gives you a web address which resolves your WAN IP even if it changes. There are many services out there, most of them free! For this guide I will use No-IP as a DDNS. Head over to No-IP.com and create an account. 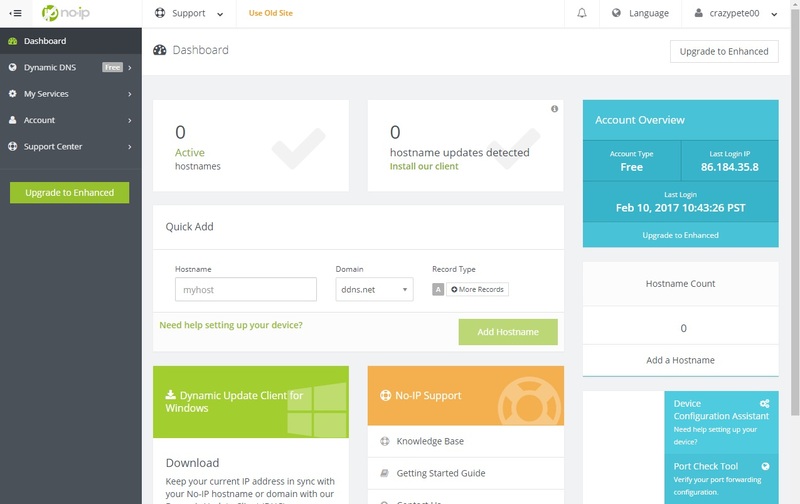 Click on 'Dynamic DNS (Free)' on the left side and then click hostname. Hostname - whatever you want for your domain name Domain - dropdown list, I left it on ddns.net IPv4 Address - your WAN IP, should already be filled in. No we have a DDNS domain setup we need a way to automatically update the address with the WAN IP. For the next part there are a few different ways to update the IP for the DDNS. 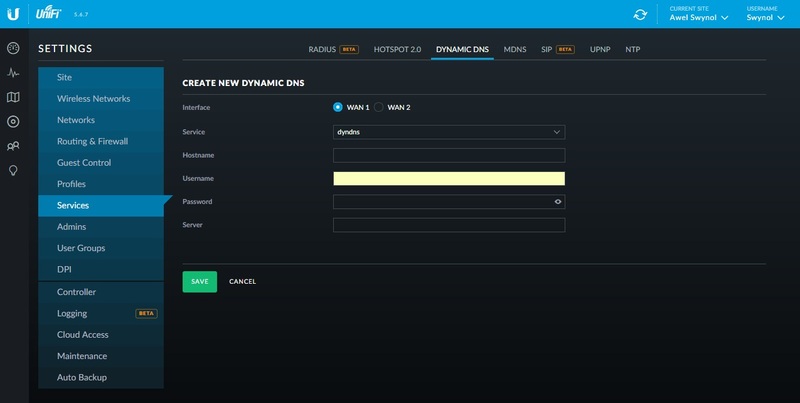 Once this step is setup your router will update the DDNS with your WAN IP everytime it changes. There are other ways, however for now I will leave it with the 2 options above.